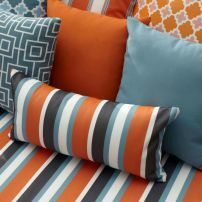 commented on "Outdoor Furniture & Cushions available in the striking Bondi Outdoor Collection. Melbourne, Pakenham"
JARO can design, manufacture or reupholstery your outdoor furniture. Summer is not far away now!